Brief: If you are tight on budget and can manage with a bare minimum, low-end hardware configuration device for general computing, you should keep an eye on Pinebook. Back in 2012, Raspberry Pi started a revolution by bringing a $25 single board computer. It was followed by a number of manufacturers offering single board computer similar to Raspberry Pi. Even Microsoft tried its own Raspberry Pi alternative for Windows and failed miserably. Raspberry Pi continued the innovation with Raspberry Pi Zero, an even tinier device focused on Internet of Things. This too was followed by similar devices such as Omega 2. 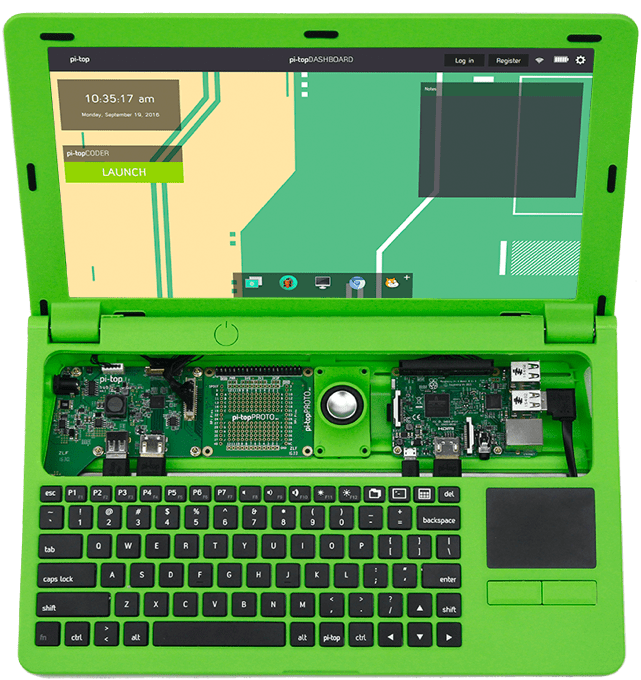 This is why when I read about a Raspberry Pi powered laptop, I had a feeling that more such devices will be coming to the market sooner or later. Guess what? I was right in my prediction. Pine64, a company that had earlier launched a single board computer Pine A64, has followed the suit. 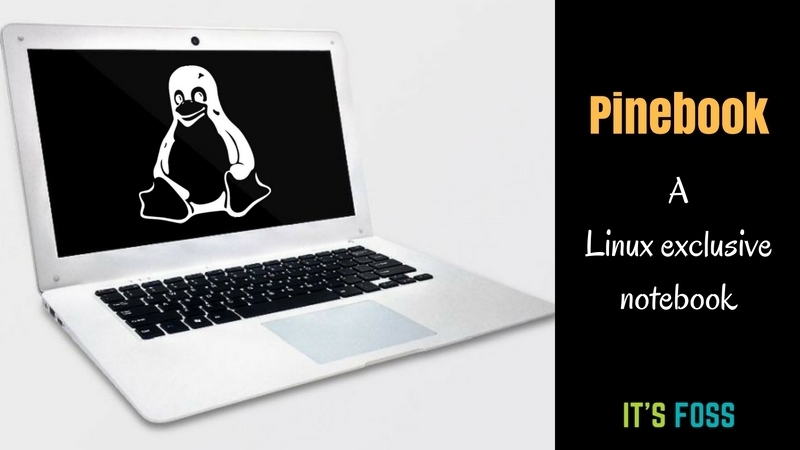 Its latest product, Pinebook is an ARM based laptop that runs Linux or other Android based OS such as Remix OS. Basically, any OS that is supported on Pine A64. At the heart of this notebook lies the single board computer Pine A64. Considering that Pine A64 is an ARM based device, it is safe to assume that Windows won’t be running on it. This, kind of, makes it a Linux exclusive Laptop (Android and other related OSes too have Linux at its core). The specification remains the same for both sizes. I know the specifications are modest but you cannot expect much in this price range. I also think the outer case build will be compromised with cheap plastic but hey! we shouldn’t be expecting metal finish in a sub $100 device anyways. It is not a MacBook killer or even tries to compete with regular laptops that have far better configuration than it. But with this price tag and hardware configuration, it is definitely trying to carve a niche for itself. It could even compete with low-end Chromebooks, in my opinion. It’s not every day that we come across a Linux exclusive laptop. Even if low-end, with this price tag, I think it’s an untapped niche which should be tried. Developing countries could be a bigger market for such device. I want this laptop green in 89$ put i live in costa rica. How you can help me ?